In a post-Panama-and-Paradise world, what can India do to bring back illicit money stashed abroad? 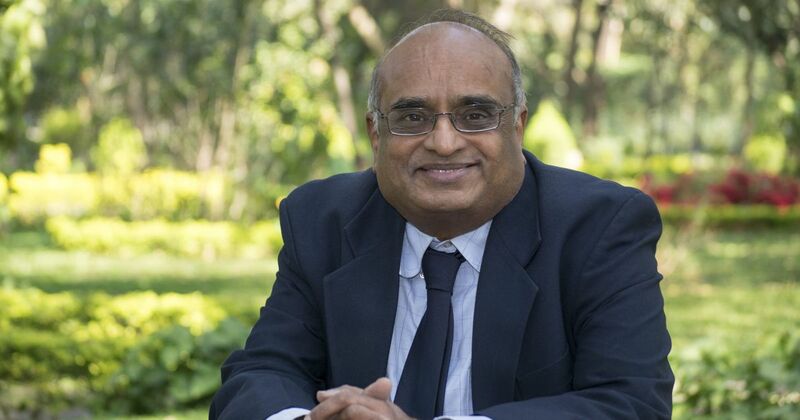 In his book, finance expert R Vaidyanathan proposes a set of innovative laws and policies. Julian Assange, in an interview to an Indian television channel, had clearly indicated that Indians accounted for a large number of Swiss bank account holders. He also recollected that many banks entertained customers only with a minimum of Rs 5 Crore in assets. In another interview, the Swiss whistle-blower, Rudolf Elmer, has indicated that the names of account holders include Bollywood icons and sportspersons. Obviously, no aam admi is going to find mention in all these lists. Other than these, the Panama Papers revelations of 2016 also indicate substantial Indian involvement. 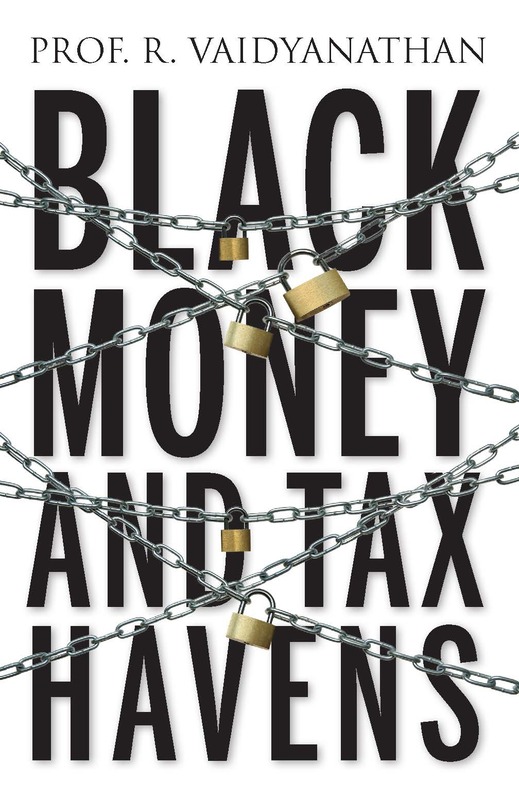 The Associated Chambers of Commerce and Industry of India (ASSOCHAM), the apex business body in India in its study on black money published in 2014 estimated that $2 trillion is stashed away abroad in the form of black money. In June 2014, it had suggested that the new government come out with a six-month amnesty scheme that would facilitate transfer of such funds back home on a voluntary basis with a payment of 40 per cent tax. Another reason for illicit money being stashed abroad is commissions in defence deals obtained by Indian middlemen. The now infamous Bofors deal of the late 1980s needs a special mention since it toppled the Rajiv Gandhi government. The recent AgustaWestland scam is another example. The alleged middleman in the deal, Guido Haschke, revealed that while AW101 did not meet the technical (altitude) requirements of the IAF, the deal was signed after Haschke tweaked the contract with the help of his Indian contacts. AgustaWestland allegedly paid €30 million in bribes, of which €20 million was routed through Haschke and Carlo Gerosa. A CBI report into the matter revealed that prior to SP Tyagi being appointed as Air Force chief, the IAF had “vehemently opposed” the lowering of the altitude requirement. This changed after Tyagi came into the picture and the IAF then reduced the altitude requirements, allowing AgustaWestland to re-enter the bidding process. How do we attempt to get back this illicit fund? Do as the Americans did – jail the highest ranking official of an International Bank in India. Begin by asking them for the details of the bank accounts of all Indians with their bank. If they refuse, put them in jail. This was done to the Swiss by the US and they complied within two days. Like Germany, India can bribe a high-ranking official of an international bank and get the information from a tax haven such as Liechtenstein Bank. The French did the same thing to HSBC. Using DTAA (Double Taxation Avoidance Act,) a small part of the black money can be recovered by exchanging information between sovereign tax authorities. Only future violations will be attracted by this way. According to a UN resolution, if any country wants the details of all the holdings of its citizens in tax havens, then the country has to pass a law nationalising their assets abroad. Once this law is passed, the UN resolution can be used to get the details of the accounts from any tax haven. Philippines, Egypt and Libya have already taken this approach. The United Nations Convention against Corruption (UNCAC) is a landmark, international anti-corruption treaty adopted by the UN General Assembly in October 2003. It represents a remarkable achievement: a global response to a global problem. With 145 countries bound by UNCAC so far, it is unique not only in its worldwide coverage but also in the extent of its provisions, recognising the importance of both preventive and punitive measures. Of all the chapters in this document, the one that deals with illegal assets is detailed in Chapter 5 of the document – in the section on asset recovery. While Chapter 5 waxes eloquent by laying a framework for countries to adapt both their civil and criminal law in order to facilitate tracing, freezing, forfeiting, and returning funds obtained through corrupt activities, it leaves the door open in terms of tackling political corruption, ie, the acquisition of illegal assets of Politically Exposed Persons (PEP). To begin with pass an ordinance “Nationalisation of Illicit wealth held in tax havens’, which will provide for the acquisition of the foreign currency accounts held outside India. It must include PEPs too. The government should then appoint a custodian for such accounts. In effect, nationalise those funds with the specific provision that the custodian will release the money of people who can prove that it was officially remitted from India. The title will then re-vest in them. All this has nothing to do with tax treaties. This is not a tax matter. Once the law is passed, the custodian will write to the foreign authorities to say that since he was the holder of all accounts (as per India’s law), he should be given the list of the Indians whose accounts were with them. The best way to proceed would be to have a joint sitting of Parliament and pass a resolution stating that “any funds abroad held by Indian nationals belong to the Republic of India” unless they have been kept abroad under legal rules and regulations. Armed with such a resolution and recent agreements entered into by Switzerland and Singapore with OECD countries, the government can go for gold! Actually, the government should be willing to use the concept of sama / dhana / bheda / dhanda in order to achieve its task. Many secretive jurisdictions, including Switzerland, can and should be arm-twisted to part with information. After all, they have huge investments in India. The group should distinguish between pure tax evasion (let us call it vegetarian black money) and funds connected to terror, arms smuggling and narcotics (say, non-veg black money). The former is easy to focus on and can be dealt with through penalties. A Supreme Court judgment, which says “that Indian resident beneficiaries shall not be taxed on the income of an offshore discretionary trust as long as the trustees do not distribute income to the beneficiaries” may help many in the first category. This brings us to the larger issue of tax cheating by corporate giants and also the annual loss to many jurisdictions...It is a painful reality that we have reached a situation where it is perceived that all members of our elite are guilty until proven innocent. The reason is the low level of trust in our political masters, and the judicial processes where the accused can prove his/her innocence by hiring the costliest lawyers. It is critical that the names are released so that the social media does not get into a guessing game and holds everyone suspect. It is also important that some major leaders take the initiative on the issue and provide an affidavit to the president of India stating that neither they nor their families hold any illegal funds abroad. Moreover, if the government finds any such funds it could be confiscated. Such a voluntary declaration by senior leaders will have a dramatic impact. In conversation with a senior government official, I was asked whether releasing the names will have a cathartic effect on the middle-class since many an icon will be revealed to have feet of clay. 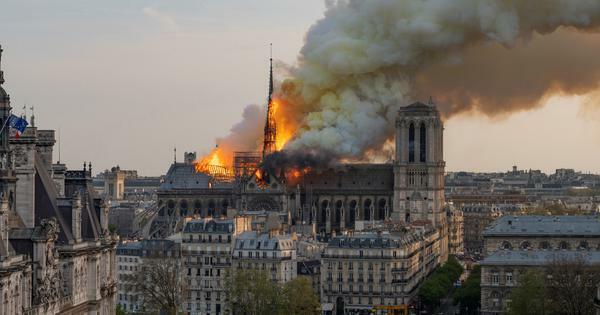 My response was that civilisations do undergo such a catharsis once in a century. But it is required that our collective conscience is made clean and a fresh start made. The government’s hesitation may be due to the fact that some of the accounts belong to powerful people in the highest levels of power. Since all the organs of law enforcement have been consistently emasculated and made and are emaciated, it is difficult to expect any punishment for the lot through the legal process. Naming them and bringing them to shame is a good way to handle them. Excerpted with permission from Black Money And Tax Havens, R Vaidyanathan, Westland.